The Financial Conduct Authority is to require all providers of the new Lifetime ISA to warn savers of the hefty penalty charges they would face for exiting the agreement. Lifetime ISAs, due to be launched next April, work much like conventional ISAs (both cash and stocks and shares), but account holders will also benefit from a government contribution worth 25% of the money stored in the account up to a maximum balance of £4,000 a year (which would therefore earn a £1,000 annual top up). The money is designed to either be put towards a deposit for a house (in this way acting much like Help to Buy), or as post-retirement income, to be accessed after the age of 60. 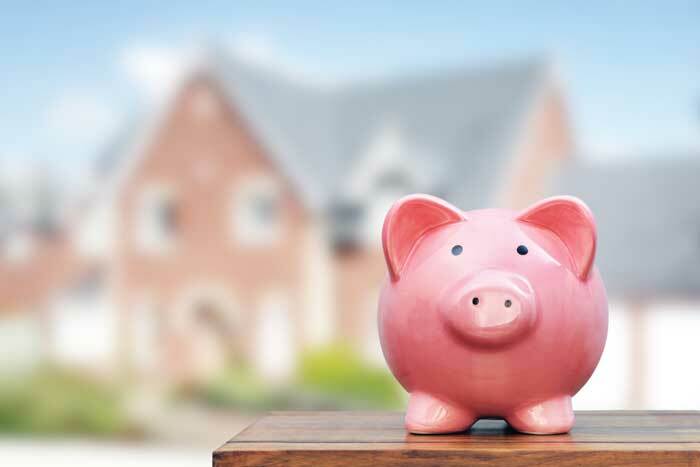 It was announced earlier this year, as terms surrounding the accounts generally got cleared up, that those who withdrew cash either before they turned 60, or for any reason other than to put towards a property, would be charged a 25% penalty fee. This could, depending on the amount invested, leave the customer at a loss. For example, if a saver had deposited the maximum £4,000 for two years, and then benefited from a government top of up £1,000 each year, they’d have £10,000 in the account. If they then chose to withdraw that the following year, they’d lose 25% of that, totalling £2,500. This would leave the account holder £500 out of pocket (not accounting for interest earned). The FCA’s proposal is that providers must pre warn customers about this potential loss. The FCA also said that customers must be made fully aware of the important differences between the LISA and a conventional pension. This includes the fact that funds from a conventional pension can be withdrawn at retirement age, but cannot be withdrawn from a LISA until the account holder reaches the age of 60. Also, importantly, a pension and a LISA are not mutually exclusive.